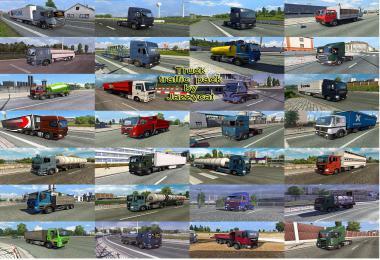 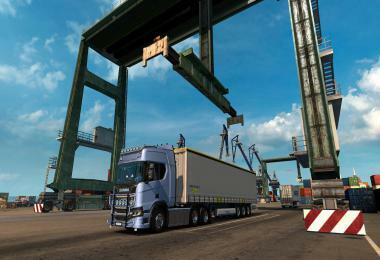 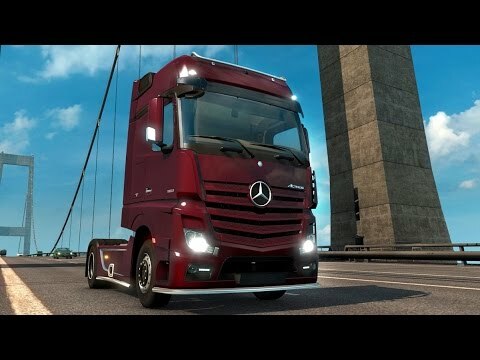 1.18 Open Beta featuring Mercedes Benz New Actros available now! 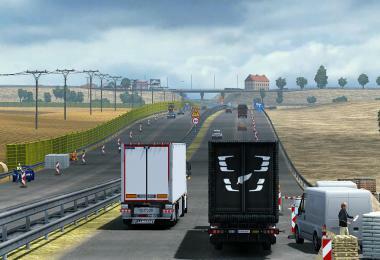 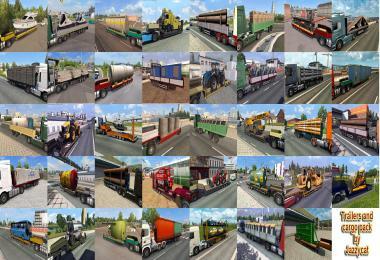 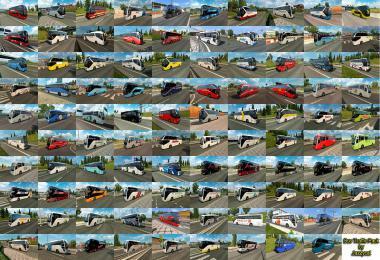 We are happy to announce the availability of Open Beta build of 1.18 Update for Euro Truck Simulator 2. 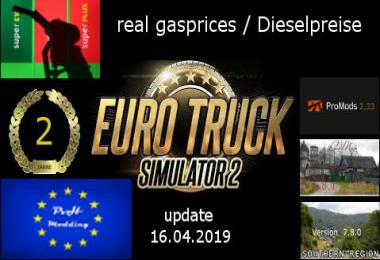 You can find it in a "branch" on Steam. 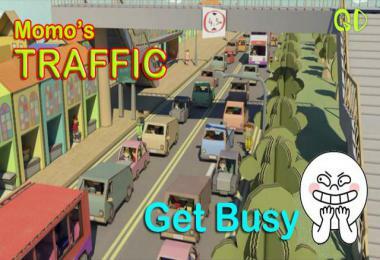 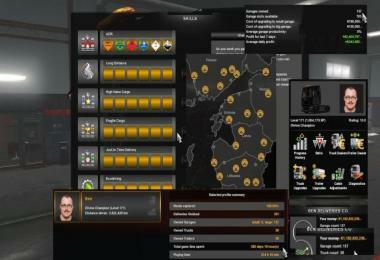 (Steam client -> LIBRARY -> right click Euro Truck Simulator 2 -> Properties -> Betas tab -> public beta - 1.18 public beta). 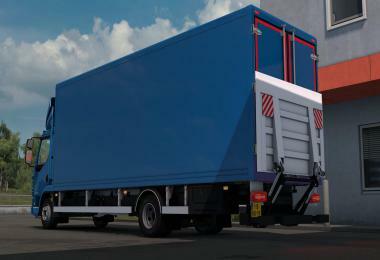 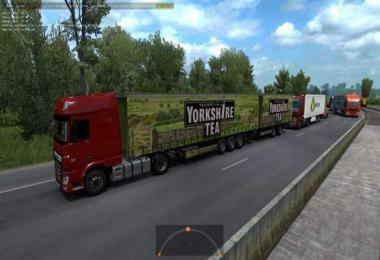 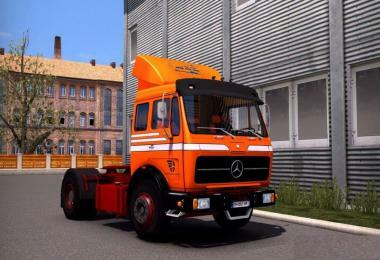 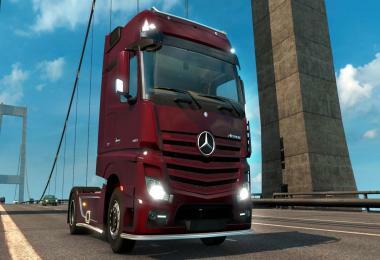 The main star of this game update will be the introduction of a new truck: Mercedes-Benz New Actros. We are very excited about obtaining this truck manufacturer license, with Mercedes-Benz trucks becoming a part of the ETS2 universe, now all "Magnificent Seven" European truck manufacturers are finally in the game. 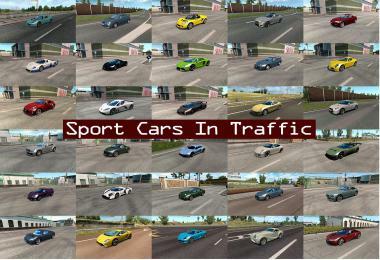 "known issue: New Actross sfx still need rebalancing"
This is a beta, there may be issues, after all that's why the beta is here to have many eyes looking at it and find any problems so that they can be fixed. 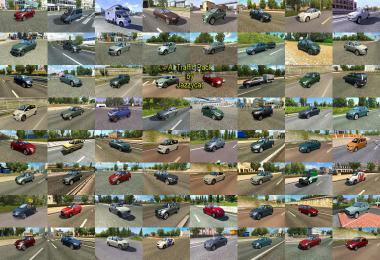 Please use our forum to report your findings.